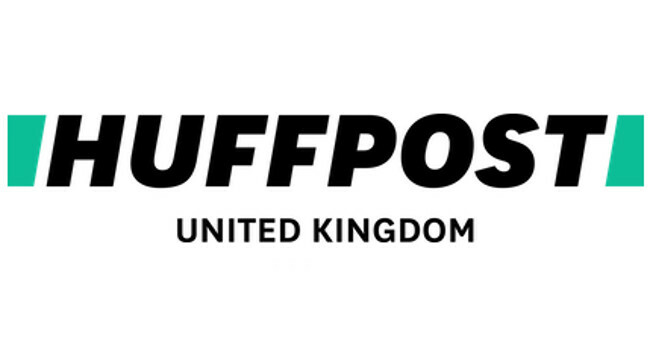 HuffPost (UK) has appointed Jimmy Leach as editor-in-chief to oversee the HuffPost team of editors and staff writers in London and beyond. Jimmy will join on 1 April and has previously served as editorial director for digital at The Independent and as an executive editor at The Guardian. Jess Brammar, previously head of news, has been promoted to executive editor and is responsible for all editorial output and standards on HuffPost UK.